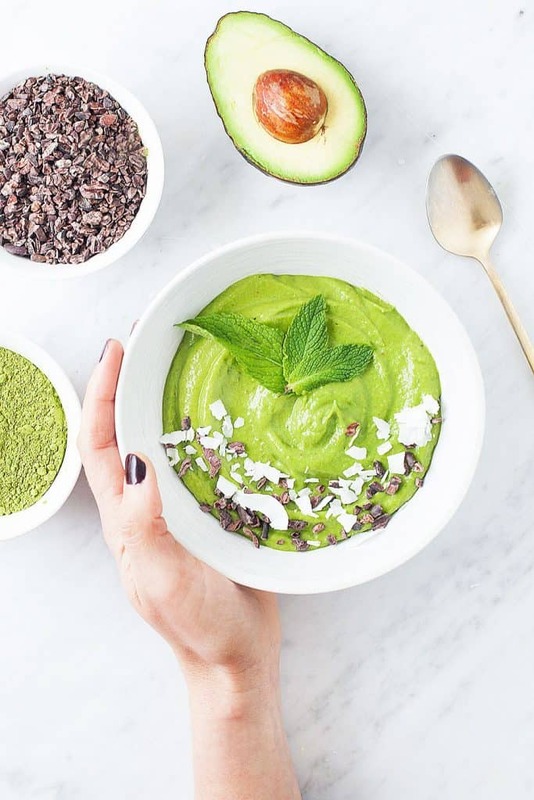 I’ve been seeing these smoothie bowl recipes all over the web for quite a while now. I can see why they’re so popular. They’re absolutely delicious and very pleasing to look at! Pretty food always tastes better, in my opinion. 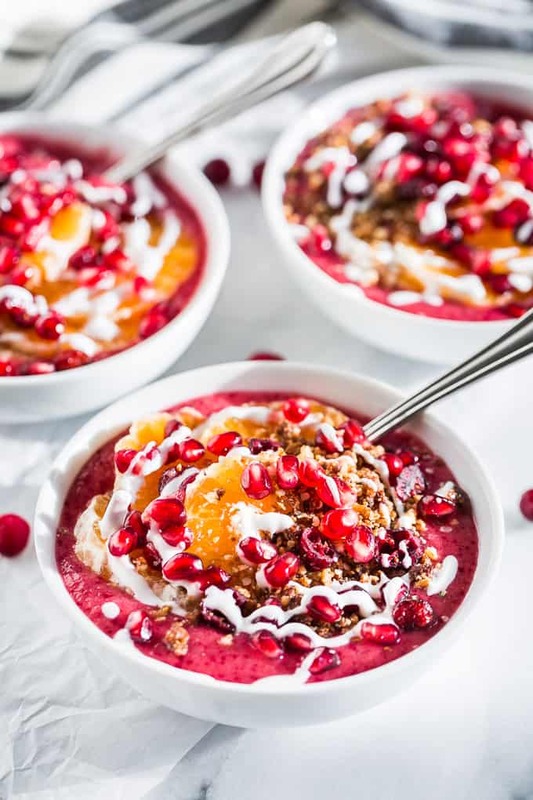 If fruit is a big part of your diet, then these smoothie bowls are a great way to shake things up. 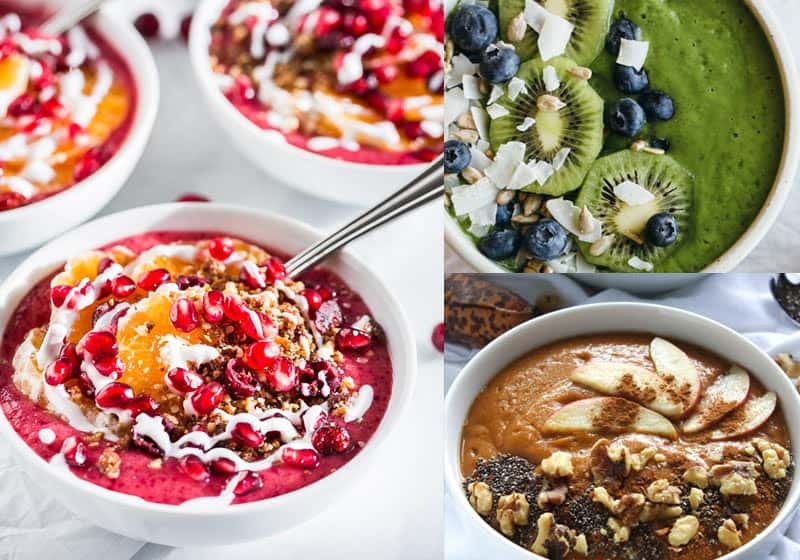 If you try to limit your fruit intake, then the smoothie bowls are great to have as an occasional fruity treat. 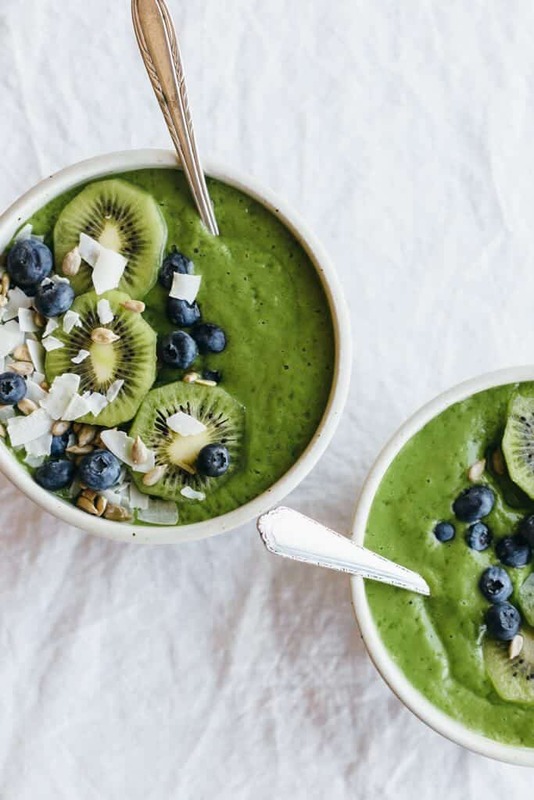 Go ahead and try one of these 11 Healthy Smoothie Bowl Recipes for yourself! 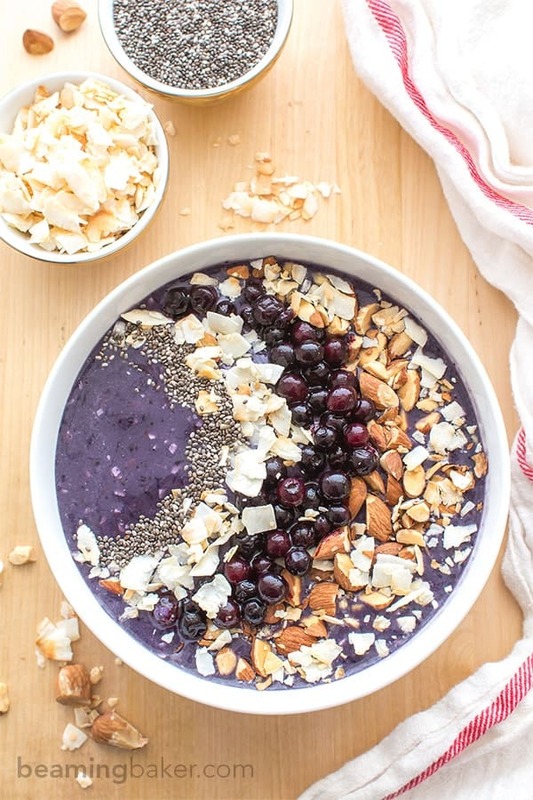 I love the blueberries, almonds, and coconut flakes sprinkled on top. It’s such a delicious combination! 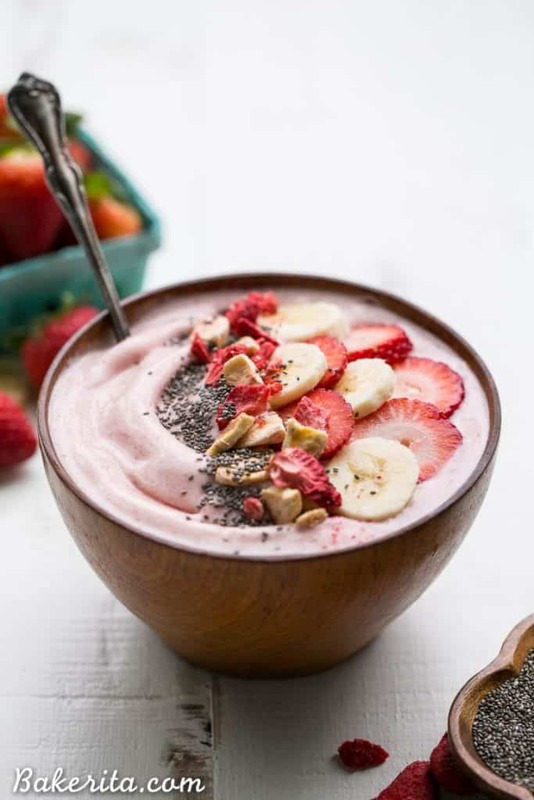 Strawberry and banana go so well together. It’s simple, yet delicious! 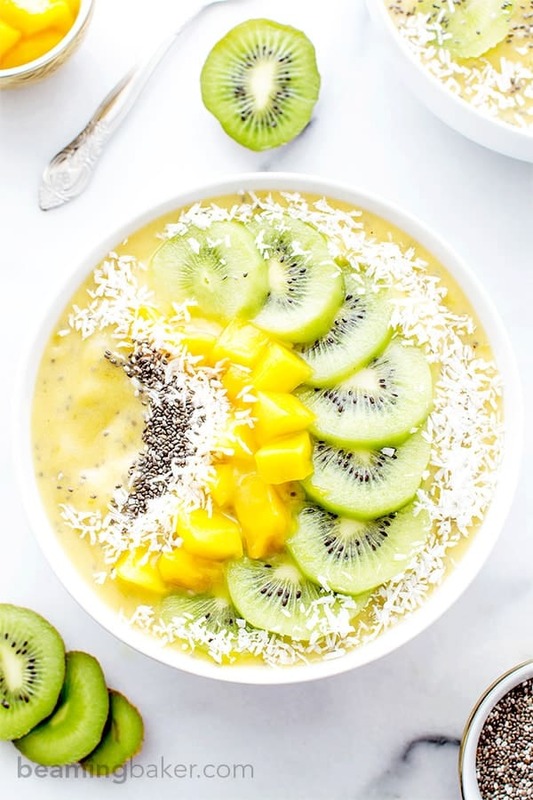 This tropical smoothie bowl is great for summer! I don’t know why, but I’ve been craving the flavor of carrot cake for quite a while now. I’m definitely making this as soon as I can. 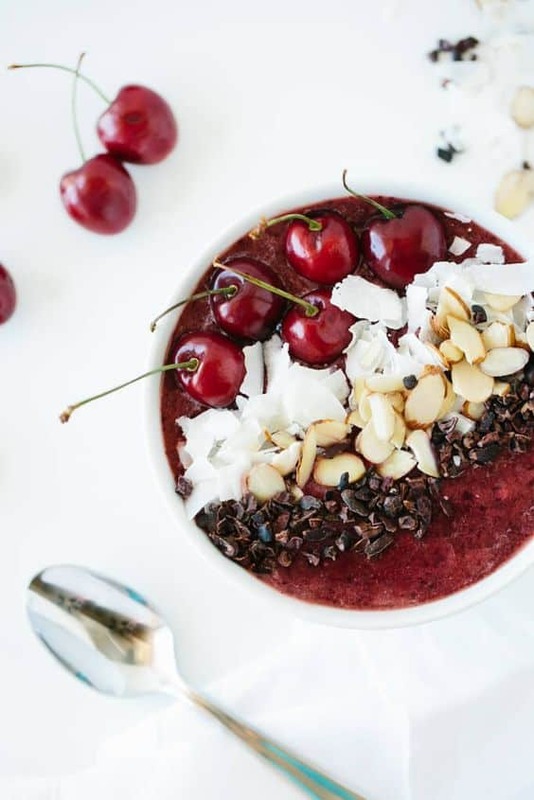 I love the raw cacao nibs in this smoothie bowl. It reminds my of chocolate cherry dessert! Mint and cacao is my ultimate treat right now. 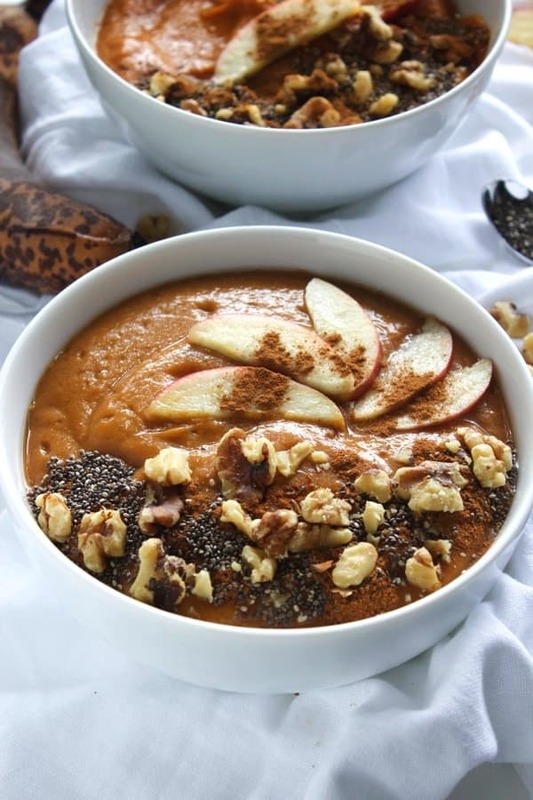 I’m definitely making this smoothie bowl soon! 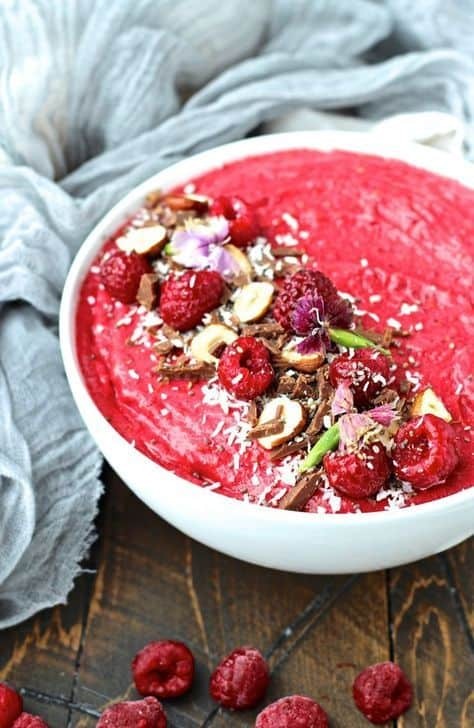 This smoothie bowl has a wonderful tart flavor, and it’s so pretty! It’s almost pumpkin spice time in the USA! 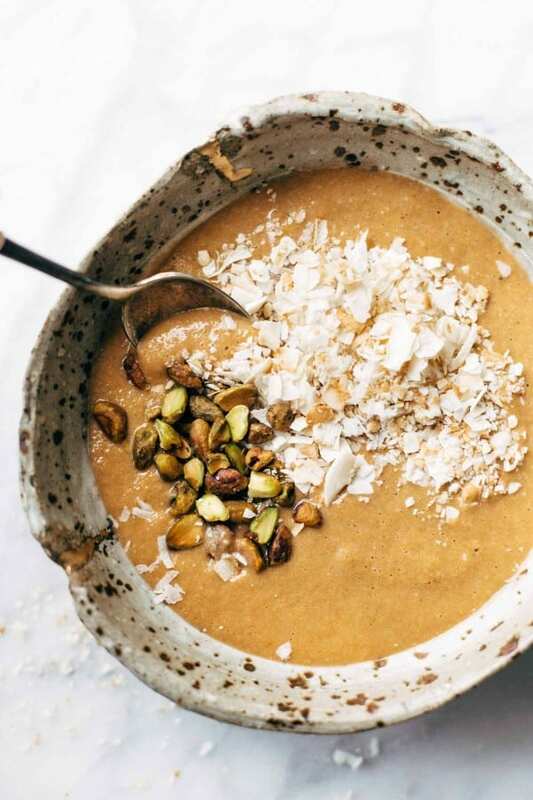 It’s the perfect time for this smoothie bowl. 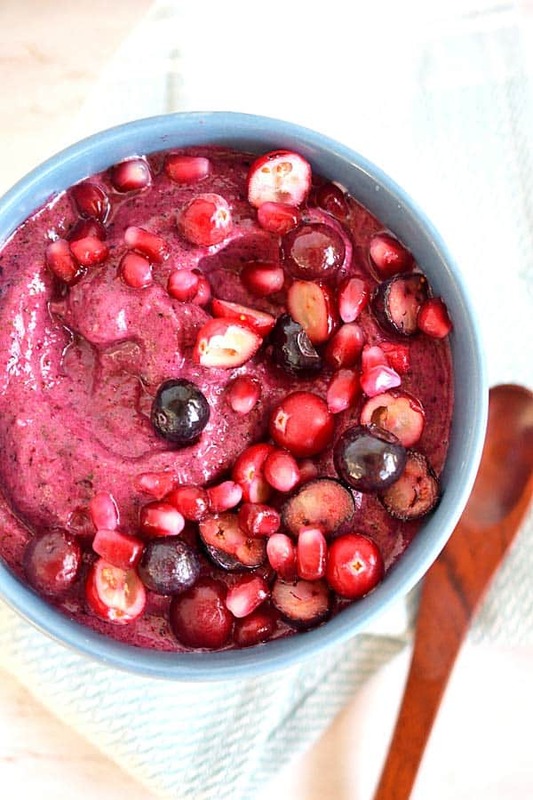 The citrus slices and pomegranate seeds in the smoothie bowl really make the flavor pop!